There are ways to weed through the scams for duct cleaning Toronto residents may face. First of all, you should read the reviews on the companies you are considering. If they have performed well on previous jobs, then there should be reviews attesting to this fact. Some reputable place you can find this information is Facebook, Google My Business, and Yelp. Previous customers will typically tell whether their experience with the company was good or bad and help you weed through the various duct cleaning Toronto businesses. Typically, most reputable businesses will have similar price ranges. If you see a special that offers to save you hundreds of dollars, then proceed cautiously. Some companies have been known for offering promotions or specials that will save you a tremendous amount of money. These offers are usually simply a sales gimmick and often can lead to you spending more than you would in an all-inclusive estimate. Most reputable companies will offer free estimates in hopes of gaining your business. You should always pay very close attention to details and even ask for an itemized estimate to ensure you get what you are paying for. Even though we live in a microwave generation, there is still truth in the adage ‘good things come to those who wait’. Keep that knowledge in mind when considering which company to use. If a company claims to be the fastest or offers ‘clean duct systems in under an hour’, steer clear of this company. 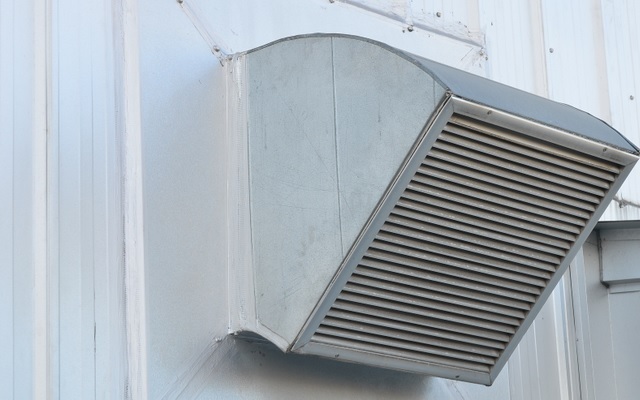 A company that properly performs the necessary actions to ensure that your duct system is clean and sanitized will take at a minimum of a few hours to complete. Every inch of your ductwork should be cleaned during this process. This takes specialized equipment and patience by the provider as well as the consumer. We hope when you are ready to consider which company you should use to have your duct system cleaned, you will give the experts at Comfort Clean the opportunity to serve you in your quest to clean your duct system.